We often think of what is to be done to make customers feel like home on our e-commerce website, and the first thing that comes to our mind is certainly the provision of the language your clients speak. 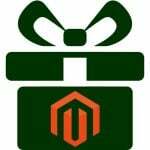 Therefore, in case of a multi-lingual web store, you should install Swissuplabs Easy Flags Magento 2 Extension for you can improve the website’s usability and let your customers enjoy their staying in your storefront. 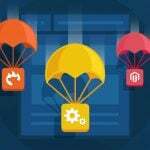 Basically, the tool will allow you to place flag icons which redirect your website visitors to the store view of the language they have chosen. 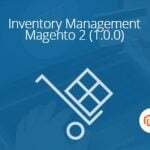 With the assistance of this Magento language flags tool, you will be able to substitute the out-of-the-box Magento drop-down language selector, offering a great-looking language icons set to your website users. Thus, simplifying the process of switching the store views for your clients. Besides, there is no need to look for the icons for the module provides you with the collection of flag icons. To find it, simply follow skin/frontend/default/default/images/flags. 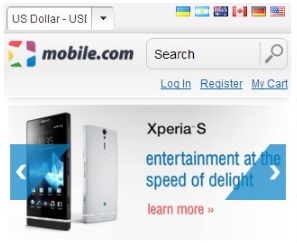 It is quite unsubtle that, having provided clients with store view in their language, you increase the probability that they become loyal to your storefront. However, apart from the language, the website should let customers easily switch the store views. Thus, the usability of your webstore matter. Besides, once your website visitors find themselves in your store, you can welcome them in their language, which affects the overall image of your website. 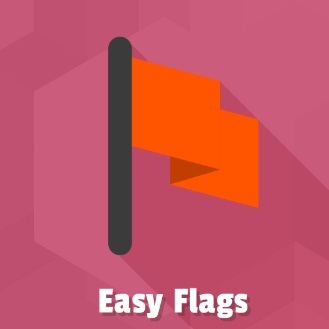 So, with the assistance of this magento Easy Flags extension, you will be able to help search engines crawl your website, by applying internal hyperlinks to link different store views with the country flags icons. 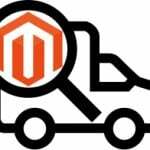 As a result, it becomes way much easier for search engines to index webstore pages, which, in its turn, impacts on SEO rankings. On the picture below, you can observe what will change once you install the Swissuplabs Easy Flags Magento 2 extension. So, with its help, you will not need a drop-down menu anymore since the recognizable country flags look way much better and are easier to be found. In the module’s backend, you can enable/disable functionality as well as add an country icon. Consequently, having installed the Swissuplabs Easy Flags Magento 2 Extension, you kill two birds with one stone. First of all, you improve website’s usability for your customers to be able enjoy their staying on your website, and secondly, you impact on SEO rankings and the way the search engines understand your website. The module is completely free of charge, therefore, you should take full advantage out of it. If you have something to say regarding the module or you would like to find out more about its functionality, please follow the link below to discover more information and contact company, if needed. They will be glad to get your feedback.